John Ernest Mills affectionately called "JEM" was born February 18, 1949 in St. Georges Grenada to Salvation Army Officer parents (Majors Ernest and Christine Mills). He was promoted to Glory on Saturday, March 24, 2018. 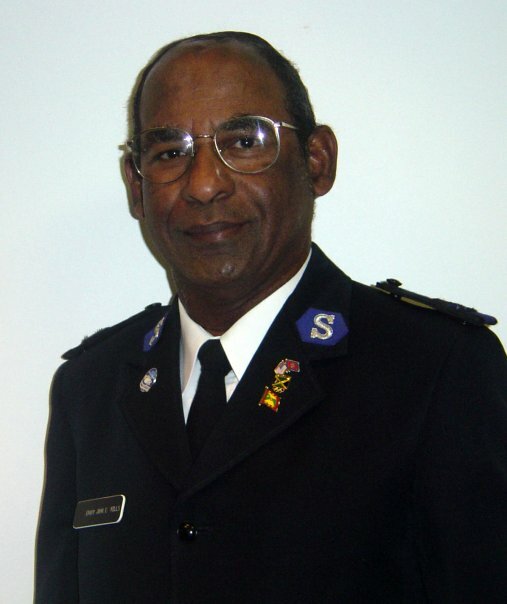 He attended school and worked in Jamaica prior to migrating to the USA, where he worked as an Envoy and Lieutenant in The Salvation Army Western Territory then moved to the Southern Territory as Store Manager of The Salvation Army Family Store in Winter Haven, Florida. He has always been an active Salvationist from childhood especially in banding and therefore it was no different when he came to live in Florida. 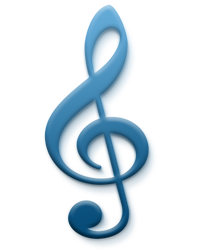 He taught many youngsters how to play a brass instrument and was the Bandmaster for the Winter Haven Corps Band. He was also involved in the Christmas Kettle Program where he "rang bell". John was an exemplary husband, father, grandfather, brother, friend and mentor and touched the lives of many people in his calling as a Salvationist and versatile musician. He was calm, caring, devout, gentle, kind, loving, peaceful and maintained his trademark sense of humor all the way to the end. John was the beloved husband of 43 years to Paulette Mills. He will be forever remembered by his beloved Children: Richard & Carolyn, Christoper and Treasured Granddaughter, Imani; Caring Siblings, Monica, Osbourne, Jennifer (Colin), Sybil (George), Ossie (Bonnie); Nieces and Nephews, along with countless other family and friends whom were blessed to know him. The Celebration of Life & Thanksgiving Service for our beloved John Ernest Mills "JEM" will be held Saturday, April 7, 2018 with Viewing at 10:00am and The Celebration of Life Service at 11:00am both at The Salvation Army Corps 1898 US Hwy 17 NW Winter Haven, Florida 33881.